Arlington Soccer Association seeks to expand its players’ soccer horizons by hosting exciting soccer tournaments. 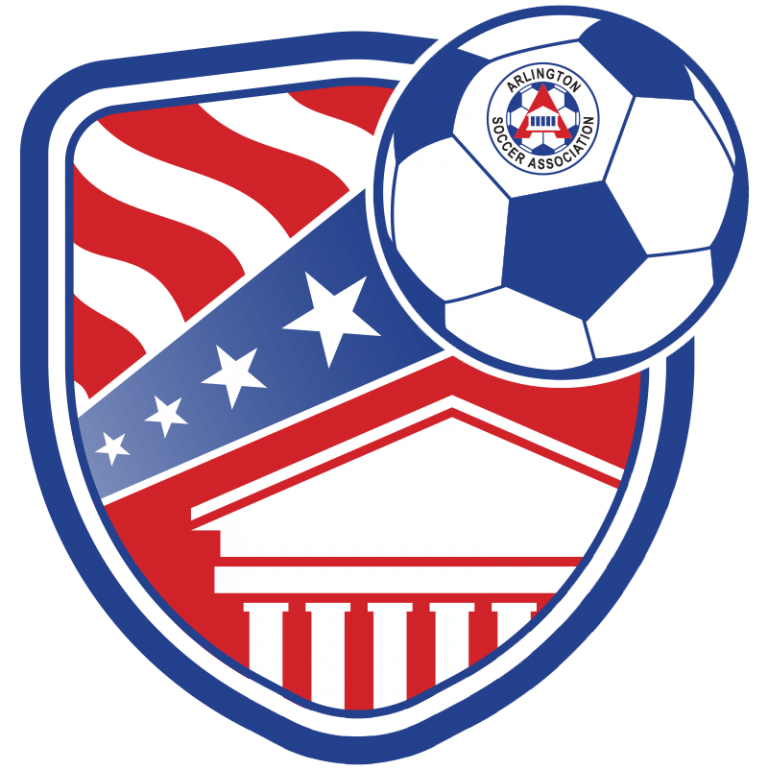 Arlington Soccer is proud to host one of the region’s premier travel tournaments each March. For more info, please check out the event web site. Arlington Soccer hosts a growing Rec soccer tournament in mid-November. For more info, click here. Arlington Soccer's most recent tournament offering is the Summer 3 v 3 event in June. For more info, click here. Arlington Soccer hosted its 4th Annual College Showcase over two weekends this past January. The event showcased both girls and boys premier teams in the U16 through U19 age groups. For more info, click here.